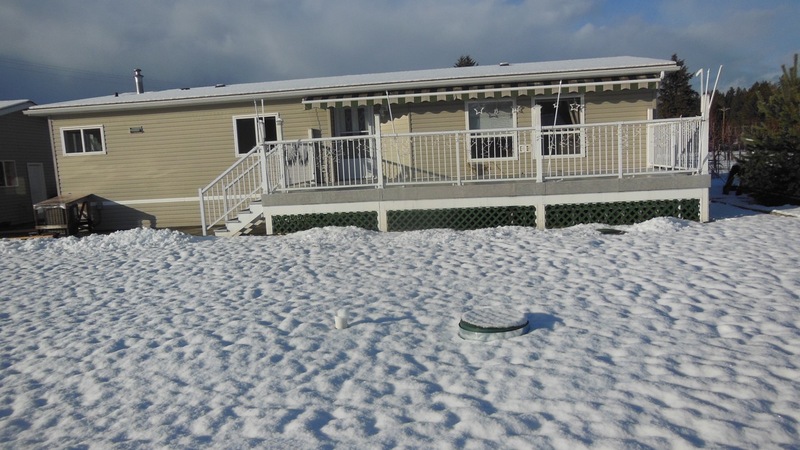 House or property description: Enjoy the beautiful scenic Creston Valley from your end of road Riverfront Property. 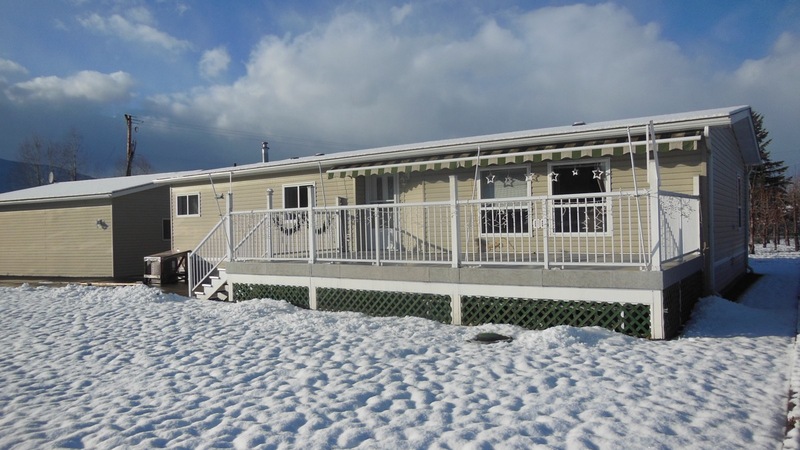 Well maintained modular home on a level 1.41 acre lot. 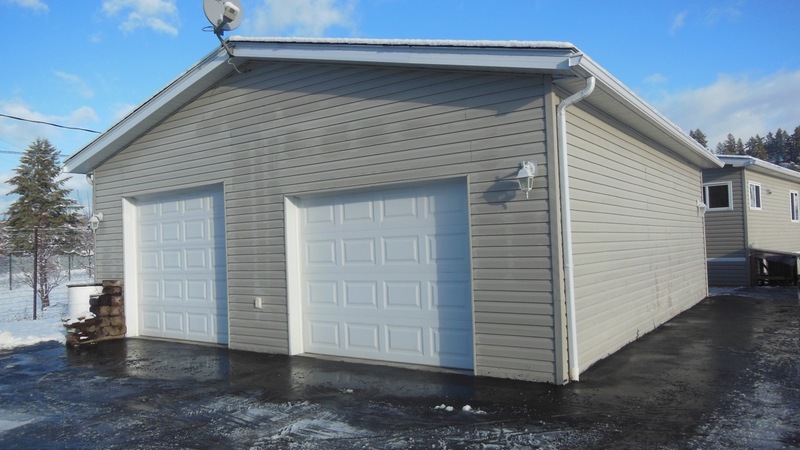 Paved access compliments this scenic peaceful property . Engineered sewage disposal system. 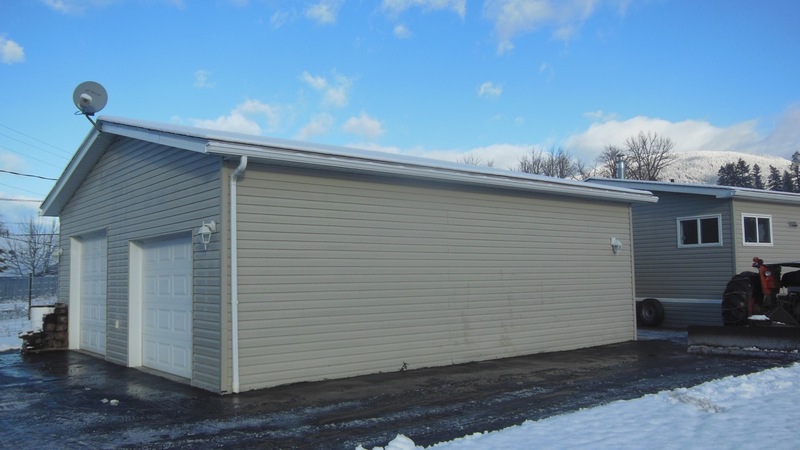 28 x 30 x10 heated garage/shop . Excellent water source that supplies entire property with an abundance of water. To view this extraordinary retreat , don't hesitate to call :1-250-428-5620 No emails or text messaging.